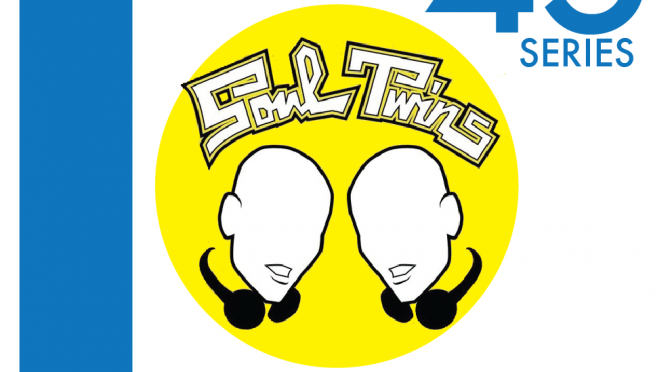 Download: Soul Twins Podcast Episode 2! 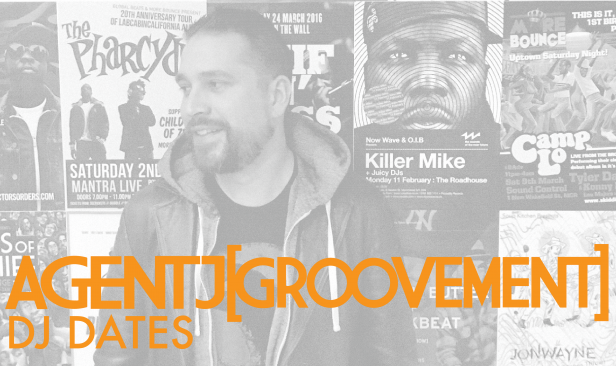 Download (link at bottom left) I think the track list speaks for itself… 1. Eddie Kendricks – My people hold on 2. Prince – She’s always in my hair 3.